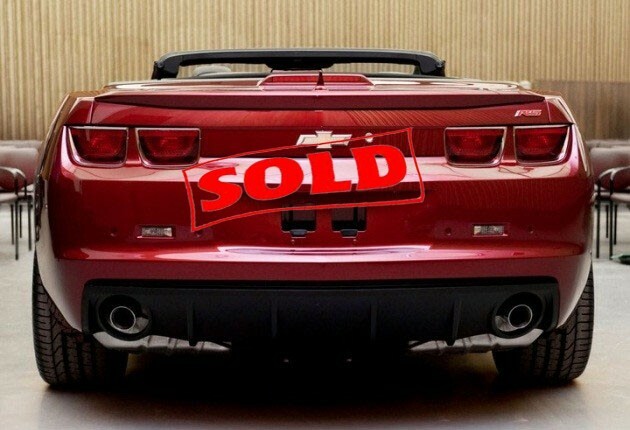 Roy Robinson: Convertible Camaro Auctioned! One of the first Convertible Camaros was auctioned off this weekend for a whopping price of $205,000! 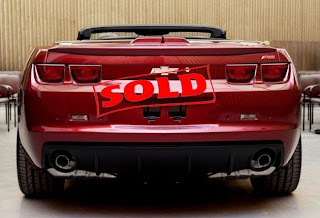 The convertible version of the Chevrolet Camaro is still on track for a March 2011 release, just in time for some nice spring weather.